102- For ambulance services and in cases of pregnant women and children needing a transfer to a hospital. 1298- For advanced and basic life support. 101- In case of a fire. Besides having a list of emergency phone numbers at hand, it is also important to stock up on supplies to last the duration of a calamity. Besides canned food and bottled water, keep a well-stocked medicine and first aid kit that will last at least a week. Along with this, you also need to have sanitation tools, warm clothing, and portable lights with extra batteries. Making sure your family and their needs are taken care off during an emergency is of utmost importance. Create a plan that ensures you can always be in touch with them no matter what, and that their schedules including work, school, day-care etc. are not disturbed as far as possible. It is also advisable to keep a vehicle on standby should someone need rescuing or transport. Besides this, you should also share with every member a list of emergency phone numbers in India, where they can call on for immediate help. Emergency situations are trying times for everyone, and not everyone may be as lucky as you to be safe and well equipped. Because every life matters, volunteer to be a part of emergency support groups or neighbourhood committees. Pass out extra supplies to those in need, or share a list of emergency call numbers in India with whoever needs it. 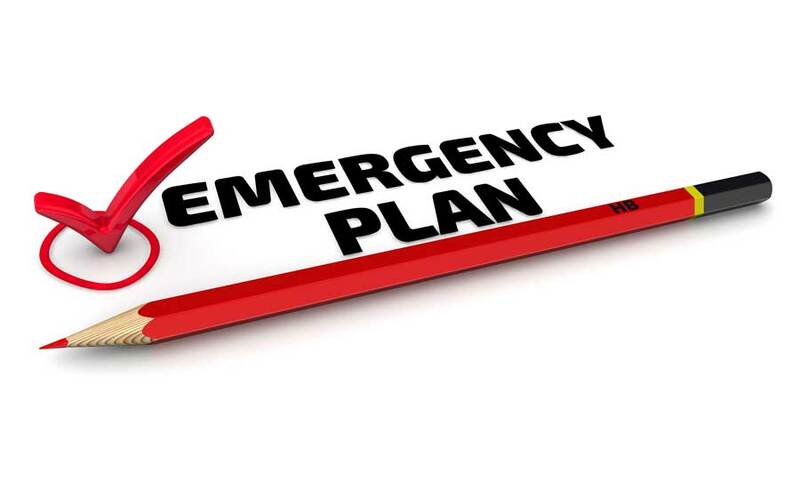 Emergency situations are never an ideal spot to be in, but a little bit of foresight and preplanning can definitely go a long way in making things better.